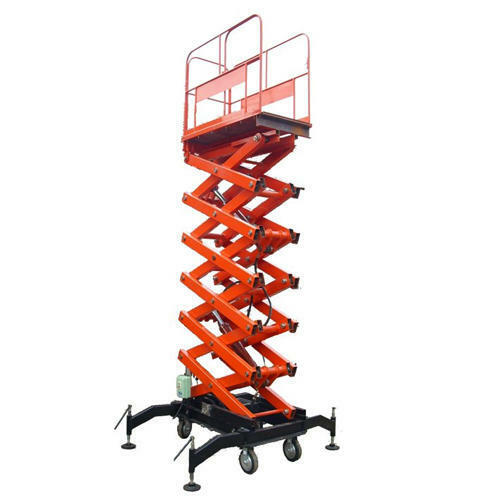 We are a well recognized manufacturer & supplier of steel pallet racks, industrial pallet racks, industrial storage racks, warehouse storage racks etc. and a preferred installer of mezzanine floors, porta cabins and pre-fab building systems. We at Spangle Steel are a well established name in the markets, when it comes to manufacture and supply best quality display rack, metal display rack, portable cabins slotted angles, mezzanine floors, mobile racking system, portacabins, pre-fab building systems etc. Manufactured using superior quality of raw materials, our range is available in a variety of designs and dimensions to cater to the needs of different industries. Our range is supplied to various high profile clients including Air Force (Race course), Hindustan Petroleum, Genesis Colour Pvt. Ltd., Pidilite Industries Ltd, etc. We are looking for Bulk Enquiries.